The very nice people at Puffin (my publishers here in the sunny UK) have released the first chapter of Dark Goddess, for your entertainment and delectation. The opening is set three months after the events in Devil's Kiss, and Billi's deep into the Templar way. 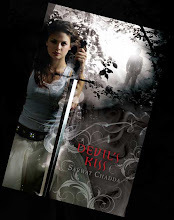 Devil's Kiss was all about her trying to get out of the Templars, and the consequences of her indecision haunts her. She feels if she'd been more dedicated, she wouldn't have failed Kay the way she did. So, this is a more focused, more ruthless Billi SanGreal. She is becoming her father's daughter, a knight who will stop at nothing to get the job done. The Unholy are to be destroyed and anyone caught up in the Templars' holy war, the Bataille Tenebreuse, well, they're colateral damage. Chapter One links with events that were hinted at in Devil's Kiss, chiefly the werewolf attacks that Pelleas and some of the other knights were sent to stop. We pick up the action as the Templars close in on their lycanthropic prey. For those of you who've asked, Dark Goddess is pretty intense and Billi's world is a very morally grey one. There are no clear good guys and bad guys. Billi's doesn't have days off to kick back and take in a movie, she's become a fanatic and the story touches on what happens to people that become too single-minded in their own agenda. 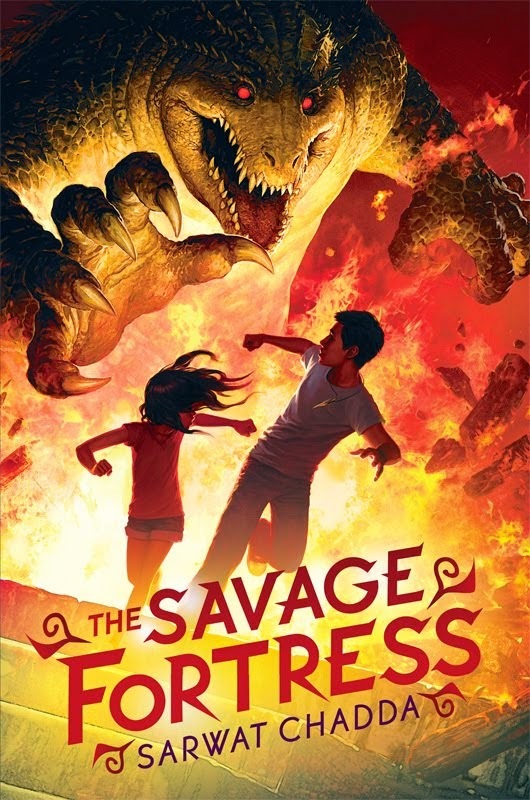 There's horror, heartache and hard, hard decisions ahead for Miss SanGreal. The story's about the Beast Within, our capacity for inhumanity. It's not just the werewolves who are the monsters. Can't wait to read the rest of the wolfy tale and see Super Billi in action. Sweden. It's so hot right now. Ever wanted to be a princess? I know I have.